Milk – the most basic of commodities – has been central to controversy in recent years, but never more so than during the summer of 2015. As the rate of milk consumptions continues to grow, British dairy farmers have seen their margins on milk fall and fall, almost simultaneously. Research has shown that dairy farmers now receive an average of 23.66p per litre of milk produced. This figure is 25% (around 7p per litre) less than they received last year. 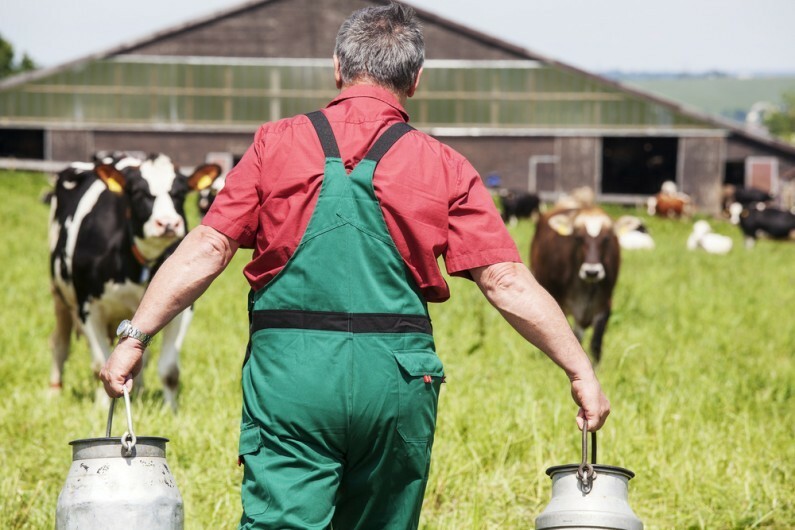 Farmers’ averaging – good news for dairy farmers? The sharp and dramatic fall in milk prices has put a number of UK dairy farmers under intense financial pressure. The recent extension of farmers’ averaging, from two years to five years, may now be particularly important for the dairy farming community. This extension may well help deal with, and mitigate, the impact of the ongoing fluctuations in margins and profits, and could provide farmers with invaluable tax and cash flow savings. Cash flow is undoubtedly a real concern. There are a number of opportunities available to farmers, whether it’s maximising tax reliefs, minimising tax liabilities, or even diversifying into alternative activities (which we have covered in detail) to cut their costs or bring additional revenues into the farm. However, each decision must be carefully considered. For example, by maximising one particular tax relief, you may jeopardise the long-term benefits of another. It is therefore crucial to seek sound and proactive professional advice.